Why Play Tennis & Get Serious about it? Tennis is great fun, very physical and incredibly challenging. You get to travel, experience many cultures and meet lots of interesting people – many who will become friends for life. If you work hard and take on board the right advice to become an elite player, there are many rewards that may come your way. Tennis Australia encourages and supports these players as they pursue this great journey. The sport of tennis and development of a player is an avenue for life. Rankings, trophies, prize money, sponsorship and winning are just bonuses that go with the journey. 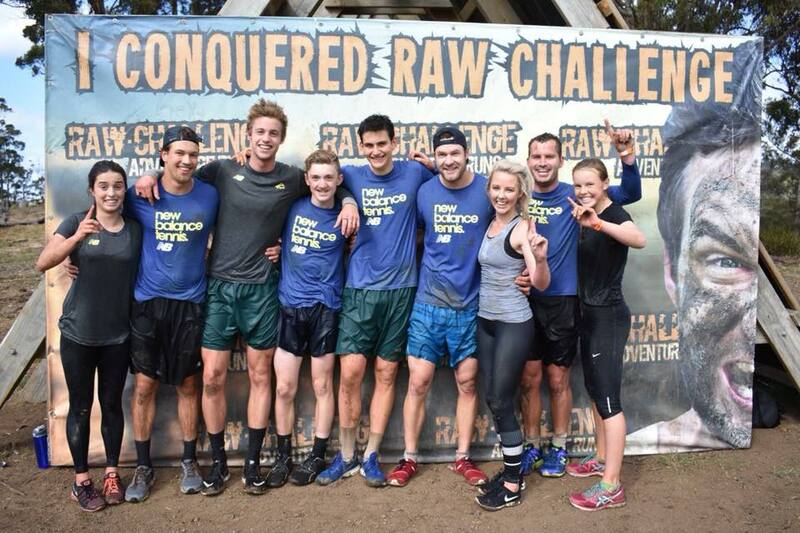 Our goal is to take a holistic approach towards an athlete’s overall development in all areas – technically, tactically, physically, psychologically and environmentally. It’s important that all stakeholders work as a unified team – player, parent, private coach and Tennis Australia. In Tasmania, we have two full time and one part time staff members. These three staff are employed by Tennis Australia, under the performance department. Falling under the performance department is ‘talent’ and ‘national academy’ departments respectively. We are also fortunate to have a part time strength and conditioning manager, overseeing the physical development of talent and national academy athletes. 10/u talent development squad – This 60 minute squad is a combination of functional & perceptual motor skill development (coordination, decision making, perception/reception etc) and ball striking/team work activities. This squad is all about providing standout 10/u players the opportunity to train together in a competitive environment. Selection into this 10/u talent development squad is based on Super 10s participation and recommendations from private coaches. 12/u boys & girls talent development squad – These gender specific squads are again all about providing opportunities for standout players 12/u to come together in a team environment. These squads go for 90 minutes, with selection based on State Team representation (Bruce Cup/Foundation Cup), recommendation from private coaches and upholding the National Academy values of Compete, Commit, Respect. Tasmania has adopted selection guidelines surrounding players going down a player development pathway. These guidelines are used to select & invite players aged 12-15/u with support offerings dependent on the talent tier achieved. 12-15/u Talent Development Extension Squad – This 120 minute squad is offered for standout players to come together and train in a competitive team environment. Selection for a Tier 1 -3 Scholarship in the National Academy Hobart is firstly based on the Tennis Australia National Selection Criteria Guidelines. If a player does not meet criteria for the National Selection guidelines they will need to gain an invitation by the National Head Coach TAS- Simon Youl. To know more about the National Selection Guidelines contact Simon. 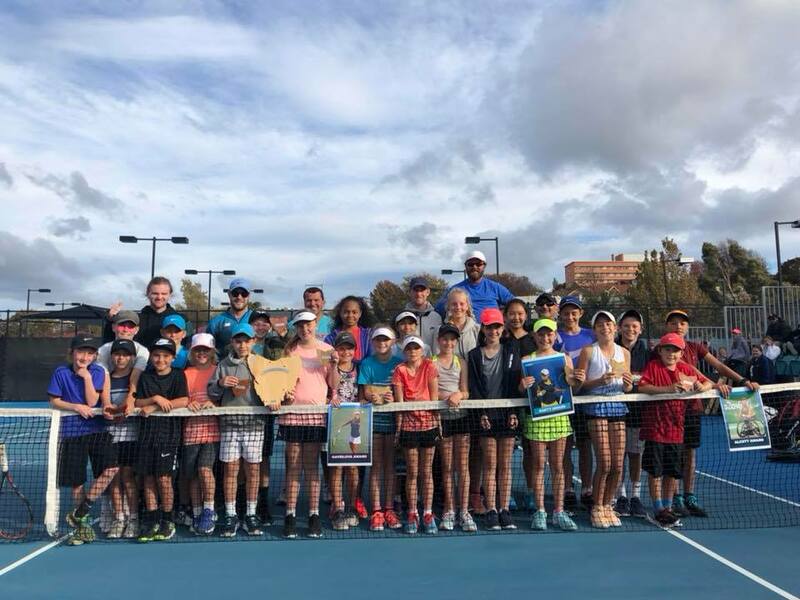 The Tennis Tasmania Player Development Objective is “to support and develop nationally successful tennis players” in line with National Academy philosophies. This will be measured by playing standard and Australian ranking tournaments and national results. It is the aim that, via this objective, players will go on to be internationally successful professionals. Whilst an athlete is residing in Tasmania and to become the best possible tennis player they can be, it is all about utilising all available resources and opportunities the sport has to provide. No matter who is up the other end, there is always something you can work on. Pure talent and ability without commitment is not going to make a successful national or international player. So lets get out there and LOVE THIS GAME!